Well, it's looking pretty certain that Apple is going to unveil the "iPhone 4S" Tuesday, which will be a new version of the iPhone 4 with some bumped up specs. 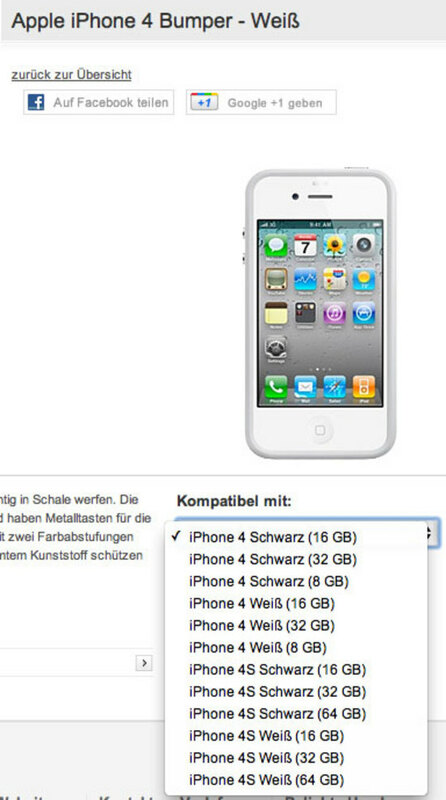 Vodafone Germany just listed the phone on its website. What's less clear is whether or not we'll see an iPhone 5, or just this iPhone 4S. It features essentially the same design as the iPhone 4, but will come with boosted RAM, the same processor as the iPad 2, and a beefier camera. Will that be enough to get people to make a switch or an upgrade? Maybe Vodafone is just getting the iPhone 4S at first, hence the iPhone 5's exclusion from this list. Or maybe we'll need to wait another year for a drastically redesigned iPhone. All will be revealed tomorrow!